Awesome design by Mother of Nightmare with Daughter Halloween Tees. 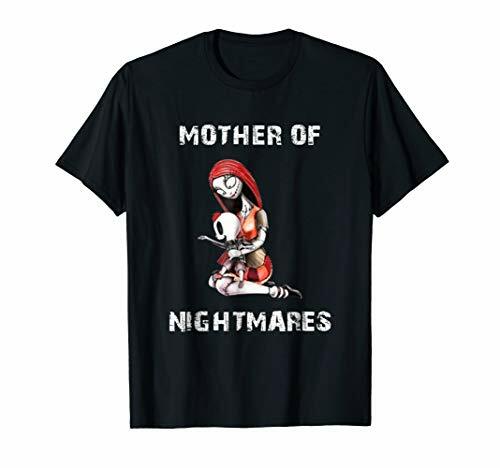 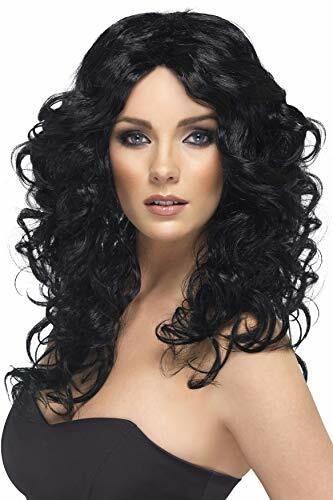 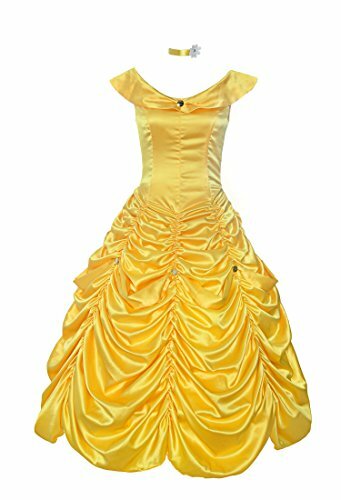 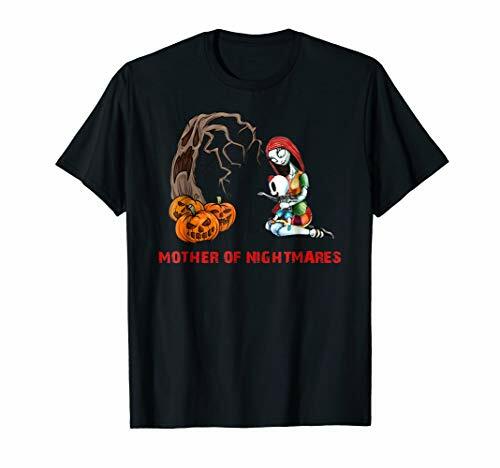 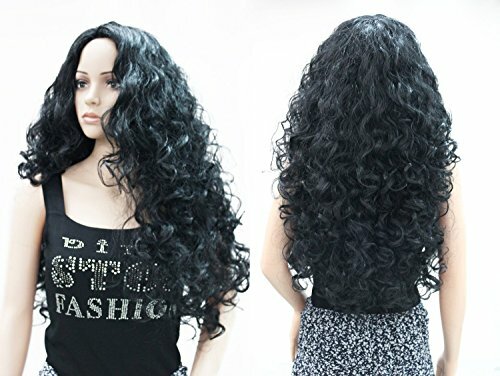 Mother of Nightmare Daughter Halloween Mom Costume T-shirt is perfect gift idea for moms, wife, or even grandma in the Halloween 2018. 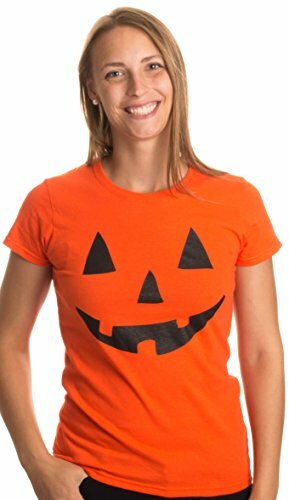 Get this tshirt for your beloved girl as a Halloween Costume Gift, they will laugh at this funny idea costume!